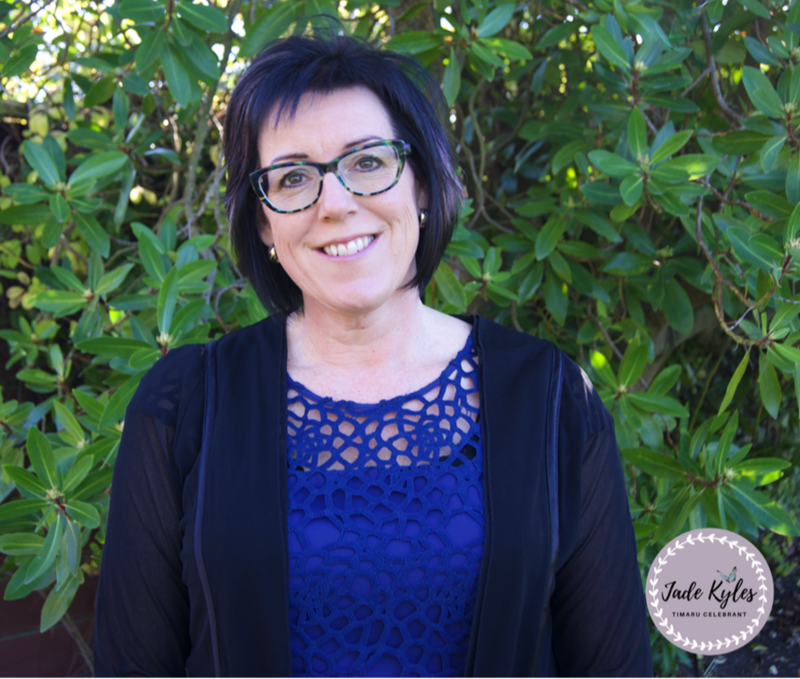 Finding the right celebrant is like finding the perfect pair of shoes! First you have to think about what you want. You want a pair of shoes that are going to fit with what your need them for. Think about it - you are heading for a night of dancing. Are you going to squeeze your foot into a gorgeous pair of shoes two sizes too small for you? Or wear a size to big? Of course not! You will end up with blisters and pinched feet or feeling not supported and unstable. Celebrants are like shoes - one size does NOT fit all and the quality and type vary. Some shoes are so popular they are snapped up as soon as they are on display. The same goes for popular celebrants in peak wedding season. You should book the venue, food, photographer and celebrant all at the same time as early as you can so you get the best possible choice. First you need to think about the style that you want. It is no point choosing a celebrant that reminds you of your mean scout leader or looks like your fiancees' ex girlfriend. Look on their website and facebook business page. Scroll through the photos of them. Do you feel comfortable with them? Do they look positive and happy? Do they fit with you and your fiancee? Are they portraying themselves as outgoing and vibrant or more reserved and quiet? Find a celebrant that fits YOUR personality. They will be in your wedding photos forever and on your video if you have one. Tell them about your wedding (theme, style, enactments) and tell them about YOU. A good celebrant knows how to ask the right questions to get to know the real you. Ask questions about them. How long have they been a celebrant? Are they trained? Are they experienced? Do you like the sound of their voice and do you feel confident with them? Take a list of questions and confirm price and the package/s they offer. Does the price include a rehearsal? Transport? Most professional celebrants have a contract which is for both of your benefit . Read carefully and talk with them if there are any conditions you are not sure or happy with. After you have seen all the celebrants and you both know who your want, confirm with the celebrant of choice (make sure they are still available first don't assume) Sign and send back the contract and pay the deposit to confirm your booking quickly. A good celebrant will want to accomodate what you want. Whether you are having a traditional full wedding, brunch wedding at a cafe or a dress up Halloween Wedding, you need a celebrant that is excited about what you are doing. Your celebrant should be welcoming, adaptable and easy to talk to. On your big day it is them running the ceremony. They will be making sure it is all set up as planned, they will be helping to keep your nervousness at bay and delivering an amazing ceremony for you and your guests. Don't be afraid to shop around and connect with a few (or lots of celebrants) Find one that you both fit with, they you have confidence in. Even if you have been married seven times or this is your first - it is your special day. You need someone that has your back and that has you and your ceremony as their priority. Let's connect and see if I am the right wedding celebrant for you!